Bringing in the festive season celebrations, Tata Motors today announced the launch of Hexa XM+, a new variant of its lifestyle SUV. Launched at a price of INR. 15.27 Lakhs, ex- showroom New Delhi, this additional trim will be offered with a host of luxurious features which will lure all car enthusiasts this festive season. With a mixture of plush features like the all- new Charcoal grey alloys among others, the Hexa XM+ will blend in with the needs of an active and dynamic urban lifestyle customer. 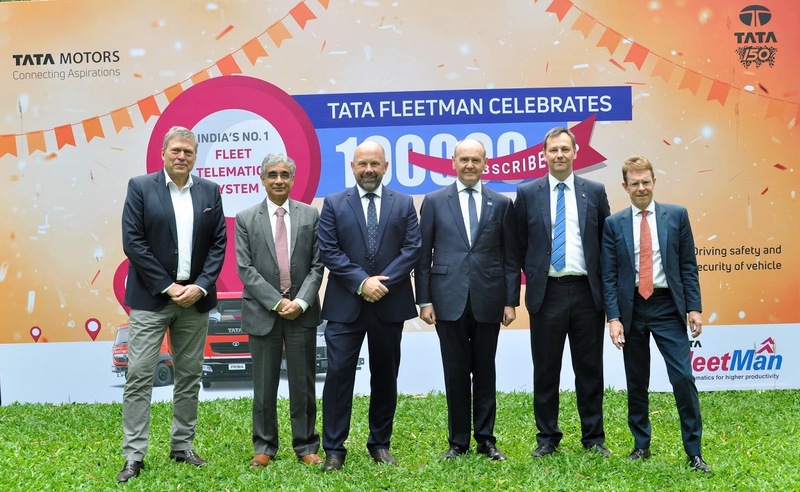 According to S. N. Barman - Vice President, Sales, Marketing & Customer Support, Passenger Vehicles Business Unit, Tata Motors, “With Turnaround 2.0 in play, we have continued to deepen our focus towards catering to the evolving customer demands by introducing new products and variants at regular intervals. The Hexa has successfully established itself as a great lifestyle SUV and with the launch of the Hexa XM+, we are further strengthening this product range by offering more to our customers. We are confident that the XM+ will take brand Hexa a step ahead towards delighting our customers”. The Hexa XM+ will retain Hexa’s premium all-black sporty interiors, sculpted indulgent seats as well as the 8-colour, ambient mood lighting. Tata Motors also offers customers the option to customize their Hexa with an electric sunroof to enhance the style quotient. The sunroof is available with a 2 years warranty through Tata Motors Genuine Accessories along wth a host of other interesting options to choose from.